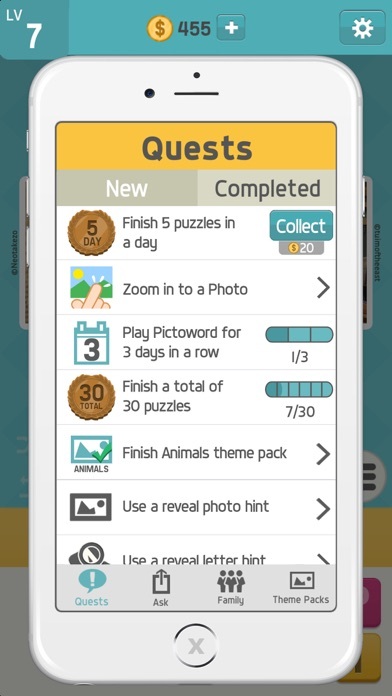 Pictoword is an engaging and challenging word puzzle app that can easily become addicting for players of all ages. The concept is simple, yet highly entertaining as players are provided with two pictures that provide hints to create one word. With a variety of themes and levels to play this is one app that has the potential to provide hours of non-stop fun. 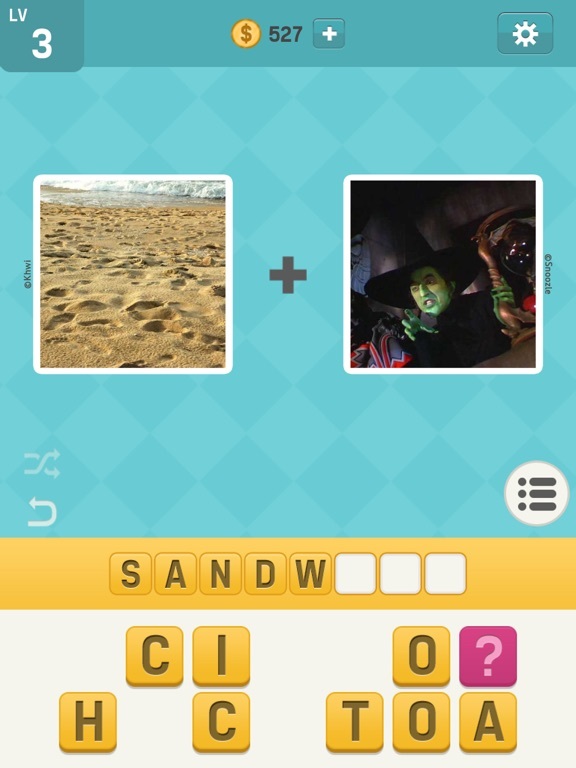 The developers have done a great job making Pictoword easy to use for both children and adults. 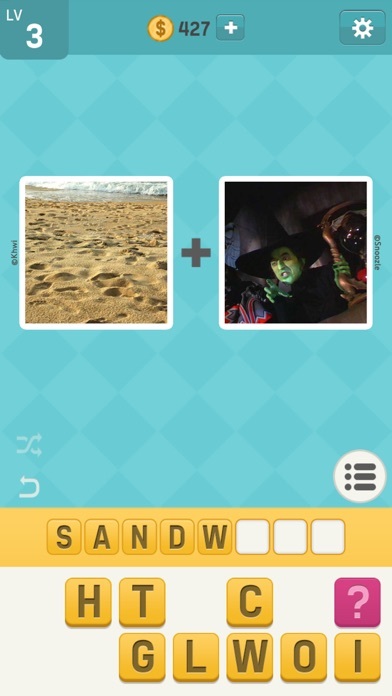 The game is self explanatory as it provides two pictures that are set up to create one word that players can spell using a letter bank within each puzzle. The user interface is also quite intuitive with simple tap and touch functioning all the way through. Overall the quality of the app is well done with clear pictures and simple sound effects that create a pleasant playing experience for all. 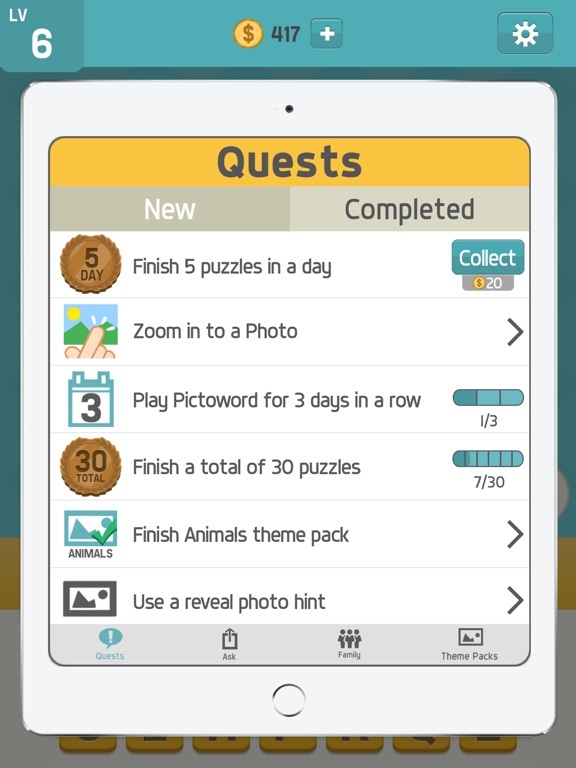 While Pictoword is much more of an entertainment app, it does offer players a chance to test their logic and problem solving skills with each puzzle. 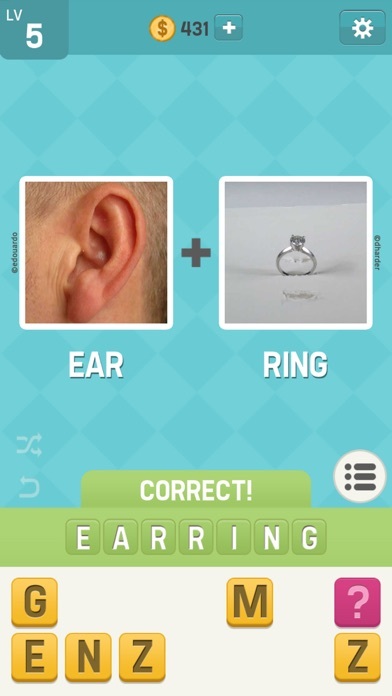 There is also a spelling component that provides good practice for players as they must spell each word correctly in order to complete the puzzle. 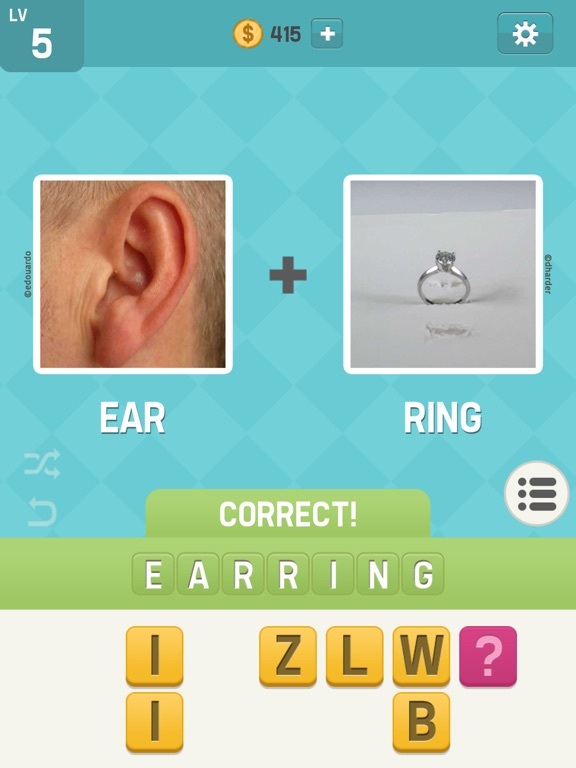 Like many word puzzle apps, this app can become quite addictive for players who love a good challenge. 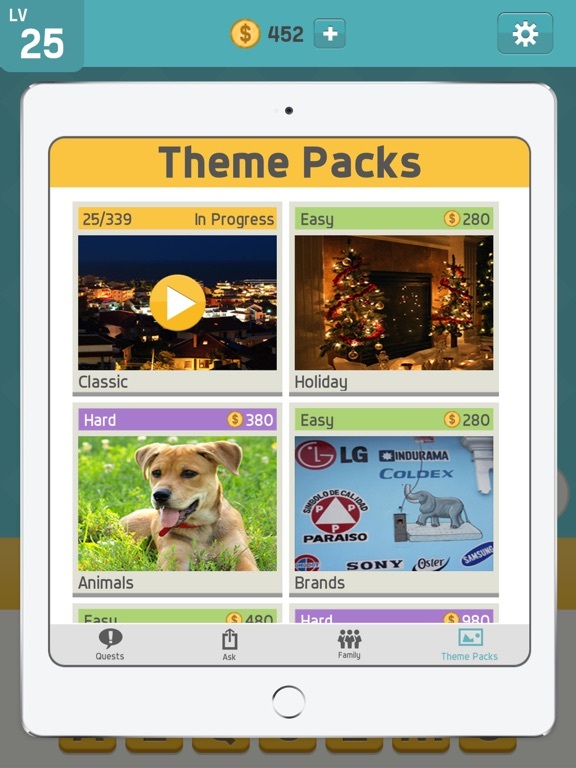 With seemingly endless puzzles across 14 themes like characters, animals, holiday, brands etc. Pictoword offers lots of playing fun. It also provides opportunities for players to earn coins that they can spend on new theme packs within the app without having to make purchases through the in-app purchase options. 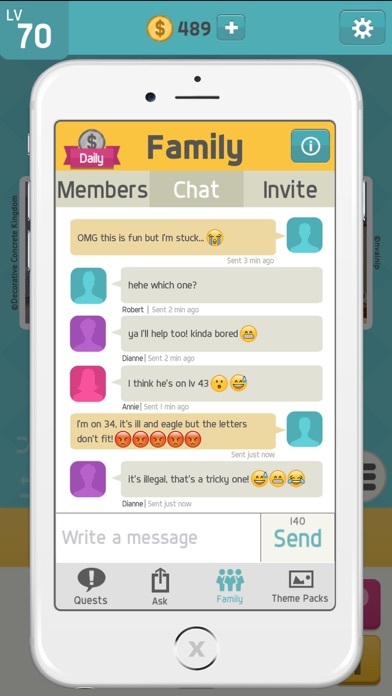 With enough playing time and puzzles completed, this app can provide hours of fun. There is no doubt that Pictoword offers loads of value as it is completely free. 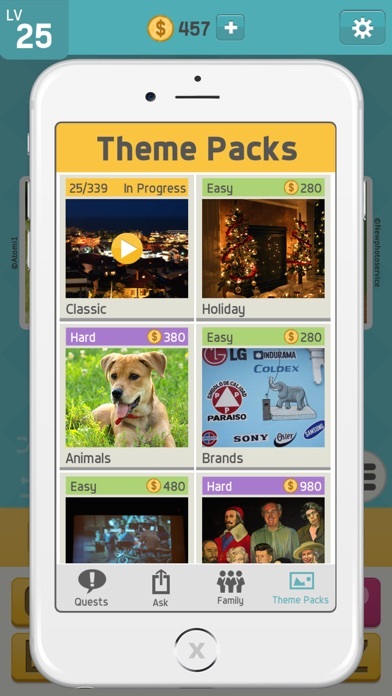 The free app offers one main theme with 326 puzzles and the opportunity to earn coins for puzzles in 13 other themes. There is also the option to purchase additional coins that can be used to get more themes as well. 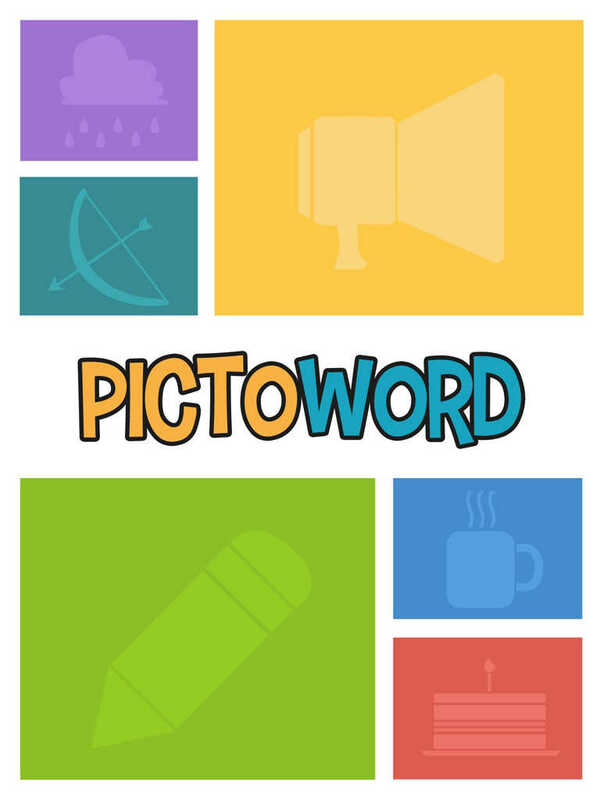 While Pictoword is a fun and challenging app to play, it is not set up with children in mind. In addition to the in-app purchase links that are unprotected, there are a number of additional buttons and links that are also unprotected. There are also options to earn more coins by watching videos with advertisements etc. All of the external links should be protected and the video advertisements should be removed entirely in order for it to be child friendly. 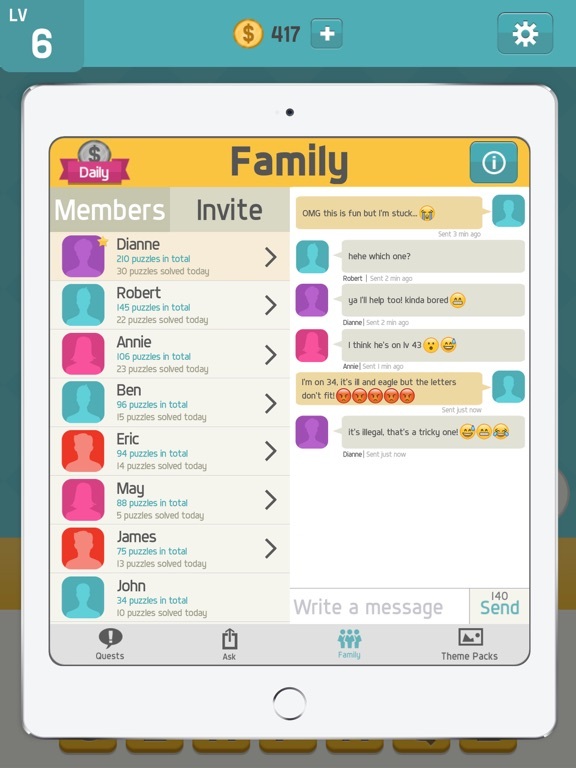 The way it is now, this is not an app that I would recommend for children.